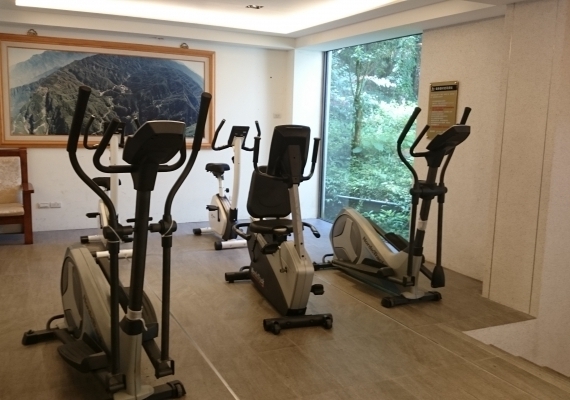 Located on the ground floor of the hotel, it is equipped with fitness equipment. Free to the guests to use. Stretch bones, healthy, enjoy the body and mind full of Shu-free spirit. 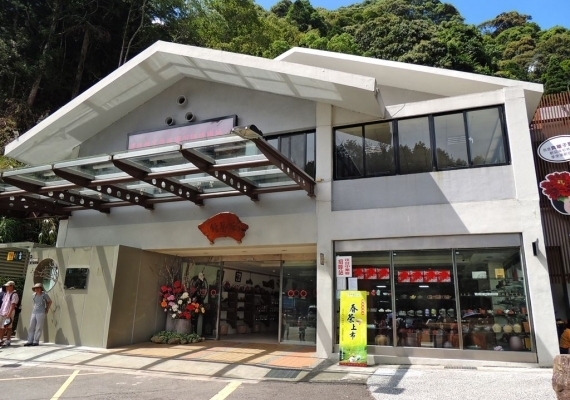 snacks, beverages, clothing, shoes and other products. Welcome to visit the purchase. 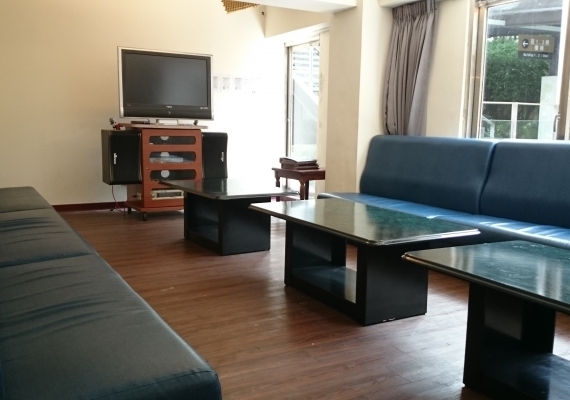 There is a coffee bar with hot coffee, healthy tea, snacks, drinks, please enjoy the romantic time in the afternoon. 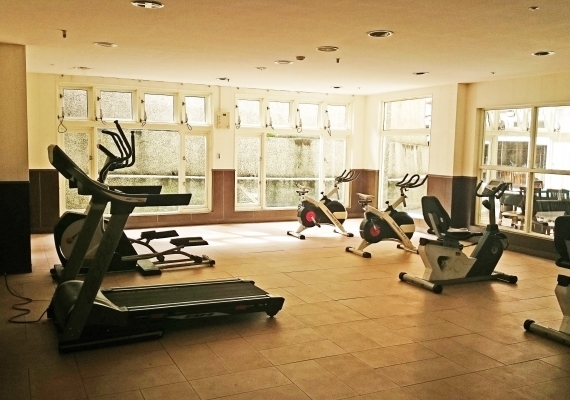 Theme Hall Hotel features Kara OK facilities at an additional cost and in advance. Friends and family have a good time singing together to enjoy a good night. Red building imitation red brick building, creating a nostalgic atmosphere. 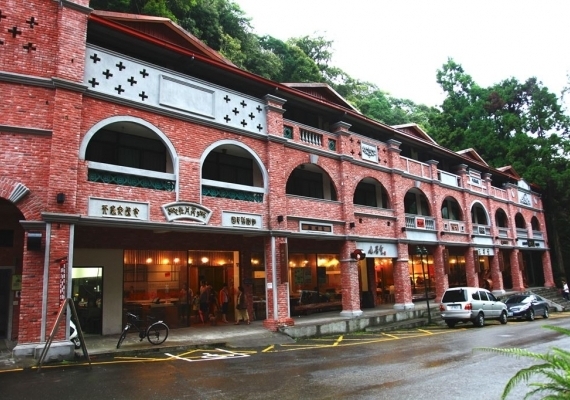 is a collection of shopping, wood crafts boutique as one of the unique shopping street. 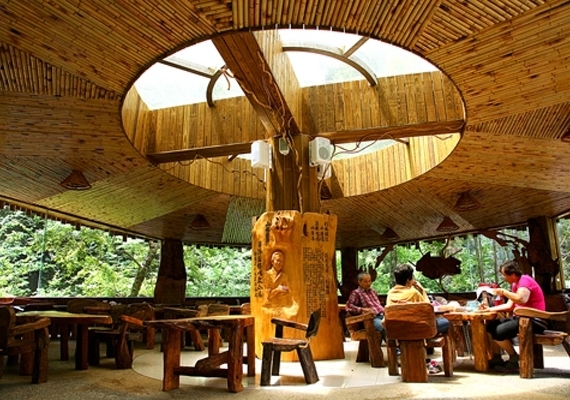 Sun-Link-Sea is Taiwan's famous high mountain tea producing area, 1600 meters above sea level. 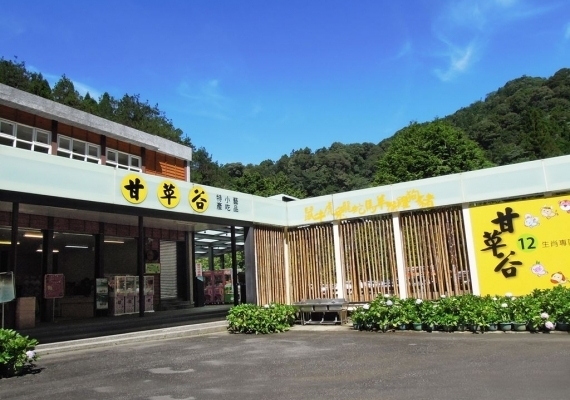 The annual average temperature of about 20℃, large temperature difference between day and night, year-round misty, tea with a unique flavor of the mountain. 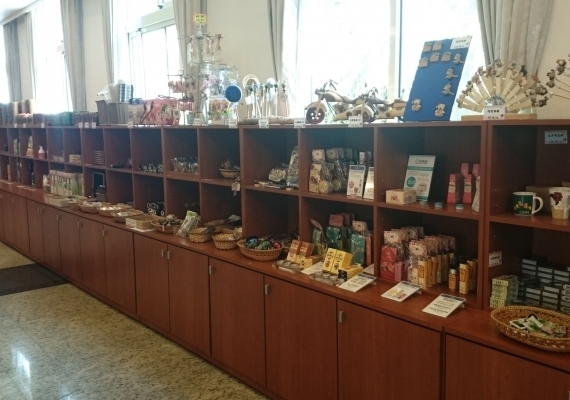 Souvenir Shop sells local products, specialty products, snacks, beverages, biscuits, rain gear, art, Sun-Line-Sea souvenirs. Sales Sun-Link-Sea High Mountain Oolong, tea with decades of experience and cooperation of farmers, at an altitude of 1500 to 1800 meters of tea-based. 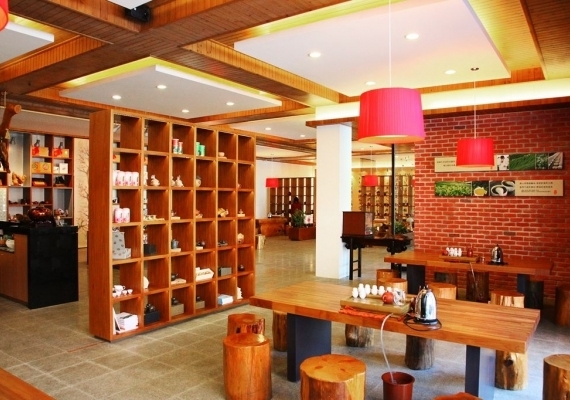 Fresh tea flavor with a unique mountain air, after the cup is still fragrant goods, the more put the better drink. 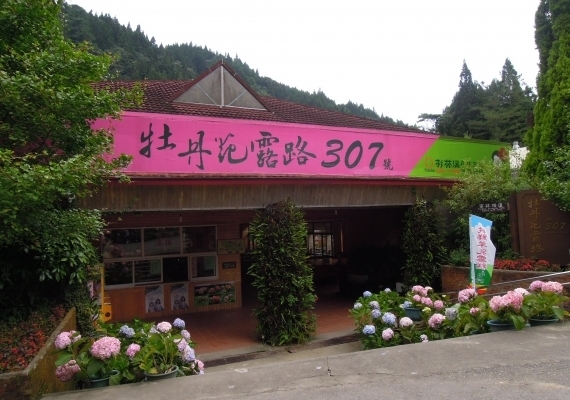 Diet bread, meat Baozi, fried rice noodles and Sun-Link-Sea souvenirs, snacks, biscuits, All kinds of health tea bag, flowers and so on. popcorn, pressed Tofu, Tempura Combination, teas, local produce, snacks and drinks , Ice sucker and so on. 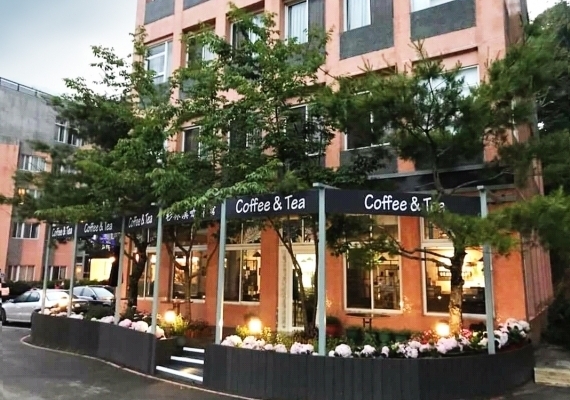 The second floor offers a variety of coffee, flowers and tea series, snacks and so on. 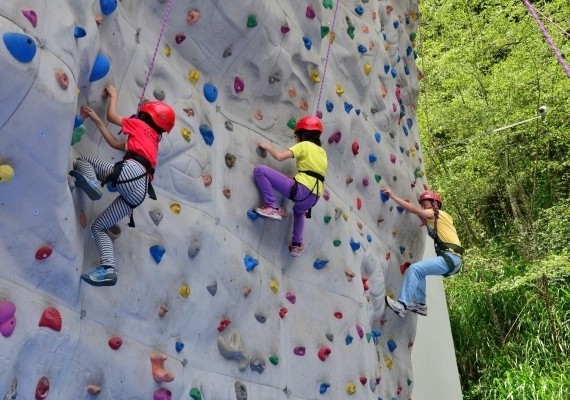 n line with international standards Climbing wall, Single Cable rappelling, Two Zip Lines and Emergency Escape Sling experience activities. 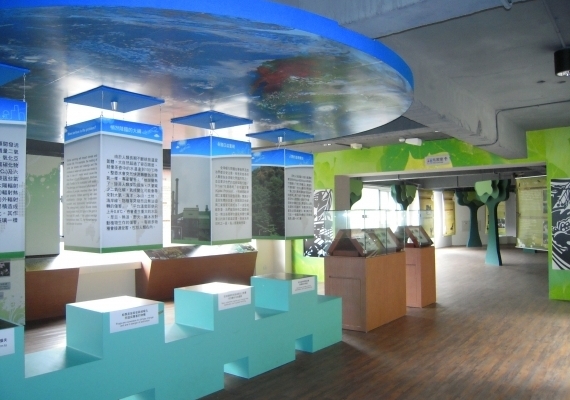 On the first floor and the second floor display area, introduce the forest landscape characteristics, trails and high-altitude precious animal and plant resources. 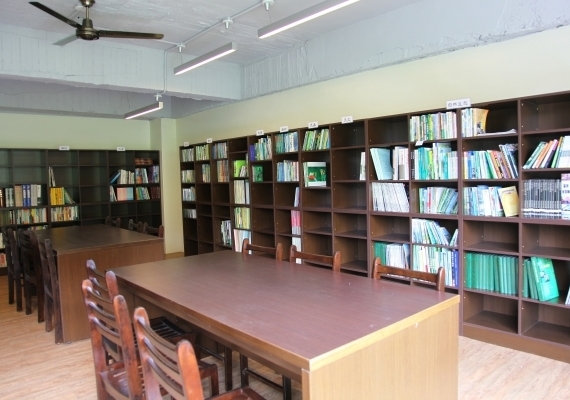 Collection of ecological and nature conservation books for visitors to read, a deeper understanding of natural ecological professionalism.